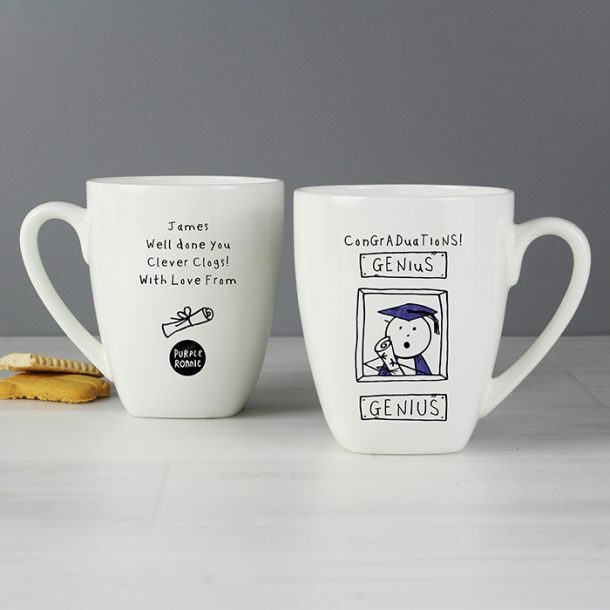 He’s about to toss his cap in celebration and you’re thinking of something to buy for him, well how about this Personalised Purple Ronnie Male Graduation Latte Mug. 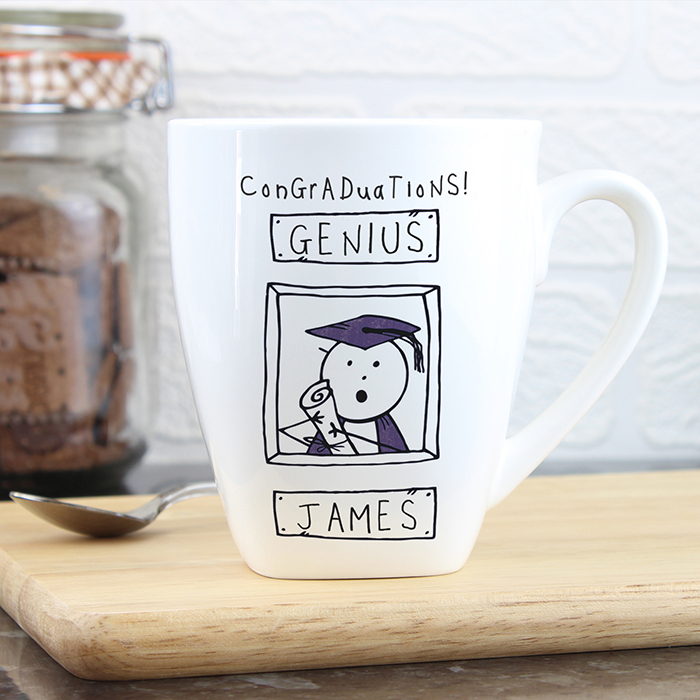 A personalised mug that he’ll definitely need for his coffee after the celebration! 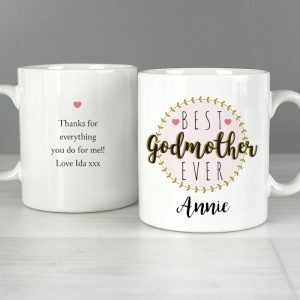 and one that will show how proud you are. 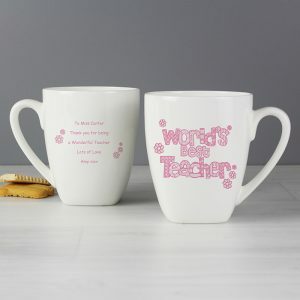 You can personalise the front of the mug with a name of up to 10 characters in UPPERCASE, below the illustration. On the reverse of the mug, we can personalise over 4 lines of up to 20 characters per line, the wording ‘Congraduations!’ and ‘Genius’ are fixed text and cannot be altered. 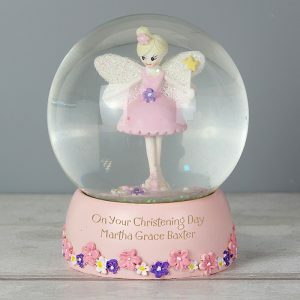 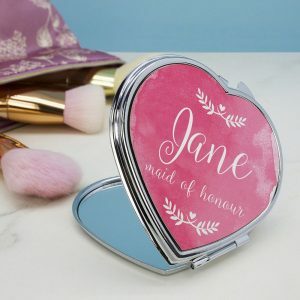 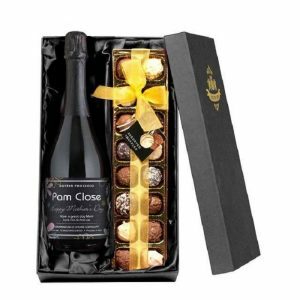 Ideal for a Graduation, Well Done, or Leaving School gift for a family member or friend.